James McAvoy is a Scottish actor. 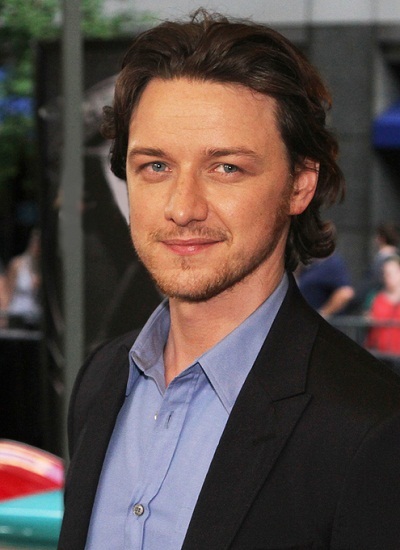 He is the son of Elizabeth (Johnstone) and James McAvoy, Sr. He was brought up as a Roman Catholic. James has a son with his former wife, actress Anne-Marie Duff. James’s maternal grandparents are James Johnstone and Mary. The surname McAvoy can be Irish. It is not clear if James has Irish ancestry. McAvoy is an Irish name – and he looks Irish!